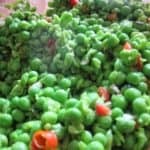 Turn ordinary peas into a taste sensational explosion in your mouth with macho peas.This is one recipe that I just had to recreate in my own kitchen. The main challenge to create the Nando’s copycat macho peas was a portion for one. There is five in the family and the other four just don’t do spicy. It isn’t very often I go into chain restaurants to eat. On this occasion it wasn’t a problem as it was on the company credit card entertaining a client. The corporate life is now over and my life is more fulfilled here with my food blog. I digress a little ranting about mass cooking as this is about the Macho Peas. My customer I was with at the time ordered the spicy rice and I ordered the macho peas, both large to go with our chicken. As I mentioned it was tax deductible on the company credit card but I was gobsmacked to discover the macho peas were over £4.50. So at those prices it wasn’t going to be a regular trip to Nando’s. It took a few trails and error’s to get to the perfect copycat macho peas. It had to be quick, convenient and of course not interfere with the rests of the families dinner. 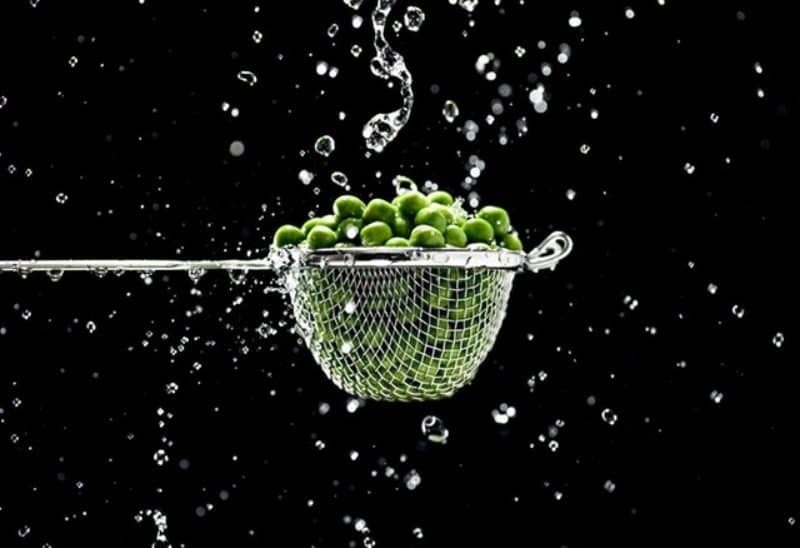 The quickest and most convenient way to start is with frozen peas. 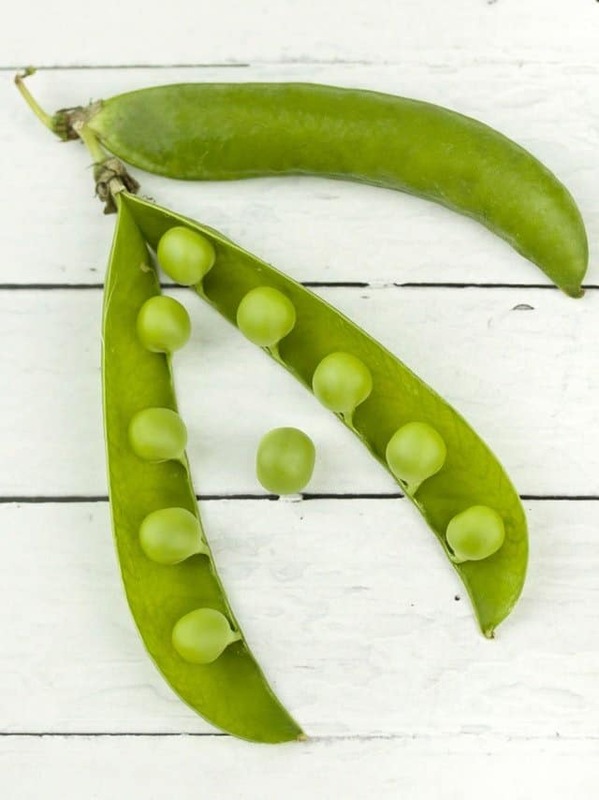 Personally I now get my petit pois at Aldi as they are far cheaper than any other supermarket. If your the same as me you probably think a chilli is a chilli and you buy them from the same place always. The supermarket occasionally loose or in a supermarket. 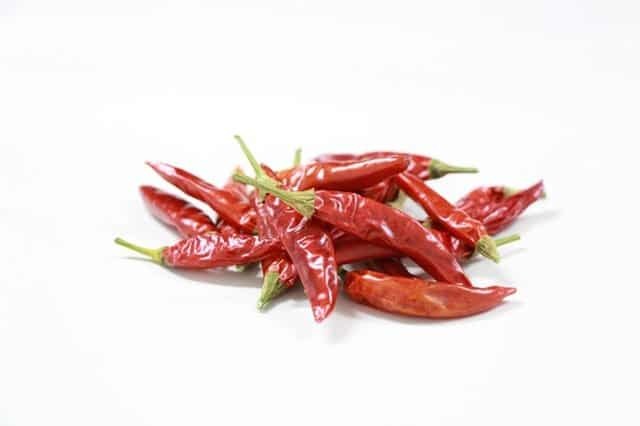 Apparently chillies can be fruity, citrusy and some chillies are smoked to bring out another level of flavour. So my personal challenge this next month is to try some different chillies starting by ordering some from Amazon. If you would like to know more about growing your own chillies try this great site here. Save those pennies and dry your own chillies and make your own chilli jam. So you like it hot ? Well I decided one day to take my Nandos copycat peas to the next level. I only added less than half a teaspoon of the spice and wow did it increase the heat level. What spice did I add to take the macho peas to macho man level.